OnLive announced late Sunday (US time – Monday morning Europe/Asia time) that it had been sold to a new company, which will retain its name, and that development looks set to cost HTC $40 million, the sum of its original investment. 5.Cause of occurrence:Due to lack of operating cash and an inability to raise new capital, OnLive had completed asset restructuring over the weekend. 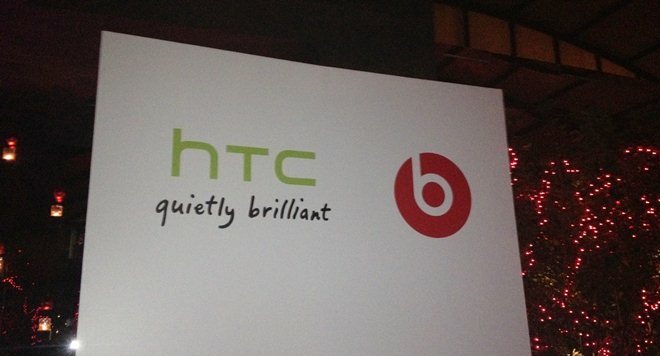 HTC estimates that it will need to recognize a $40 million provision for this investment loss. The news comes at an unfortunate time for HTC, which is struggling of late. The company revealed unaudited consolidated revenue for July 2012 of roughly $835 million (NT$25 billion), while total unaudited consolidated revenue from January to July 2012 was just south of $6.15 billion (NT$183.9 billion). A week prior, HTC released (PDF) its final results for the second quarter of this year, reporting revenue of a little over $3 billion (NT$91.04 billion) for the three-month period. Net income after tax in Q2 2012 was a mere $247m (NT$7.4 billion). The company first announced its intention to invest in US-based OnLive back in February 2011, right after it snapped up British mobile platform firm Saffron Digital, and following the wholesale changes at the company last week, its entire investment looks to be lost. OnLive announced the change in structure over the weekend in a note that the “heartbreaking transition”, which the company says should have no effect on its users. The deal was part of an “Assignment for the Benefit of Creditors” that sold OnLive’s assets, including technology and intellectual property, without carrying over the company’s and its employees’ shares. However, nearly half of the staff were given offers to work for the new company at their current salaries and non-hired staff were offered consulting work in exchange for options. “Upon closing additional funding, the company plans to hire more staff, both former OnLive employees as well as new employees,” the new OnLive said. OnLive’s core gaming service allowed customers to play hardware-intensive games “on-demand” over the Internet with minimal footprint on the client device.